Espadin, an ancestor of the Blue Weber agave used to make tequila, is known for its high sugar content and the transparency with which it transmits characteristics of a distiller's individual style. 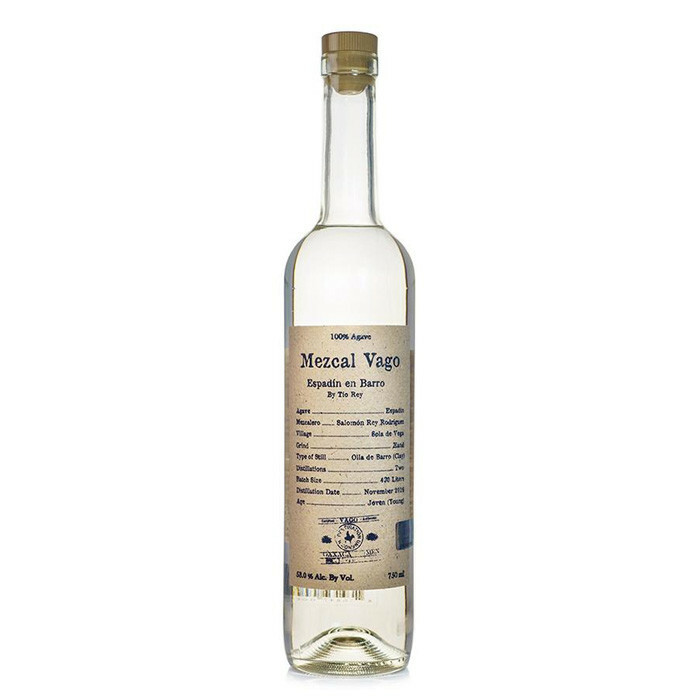 In the case of fifth-generation mezcalero Aquilino García López, this means a very narrow "cut" (the part of the distillate that is kept rather than discarded or re-distilled) resulting in a bright, clear flavor profile. Explosive, expressive aromatics in very clean, bright, easy-drinking spirit, this Espadin leads with guava, tomato leaf, Thai basil and fresh turmeric root. The palate is sappy and fresh, full of sandalwood, lavender and mixed garden cuttings. Very well-balanced. The texture is easy-going and refined, but the finish does leave one with a subtle impression of alcohol and not much else.